Last week, the Philippine government indicated that it would charge our former investee, Rappler, with tax evasion. This is the latest in a series of what appear to be politically motivated attacks against Rappler’s CEO, Maria Ressa, and her team. Rappler’s outstanding journalism is balanced and evidenced-based, and has been an important voice in the country for many years. We are deeply concerned by the latest threat of an indictment by the Philippine government, which is an attack not only on Rappler but also on the fundamental principles of freedom of expression. 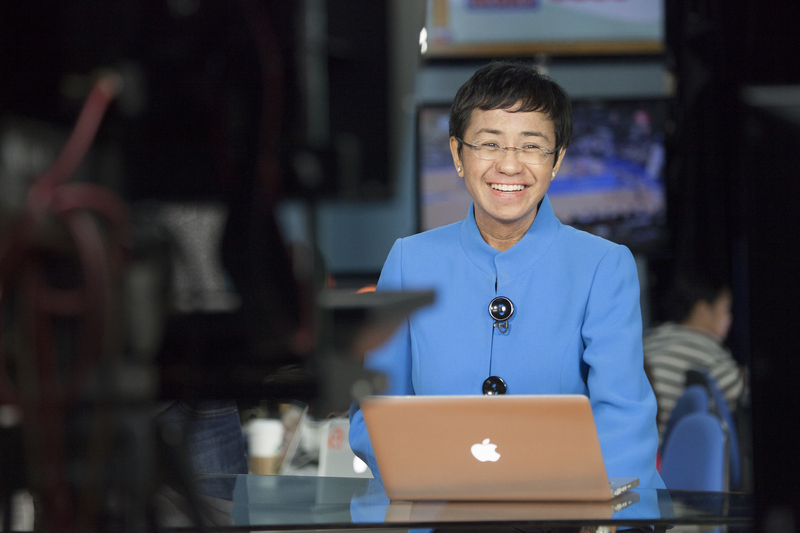 Maria Ressa said, at the recent Paris Peace Forum, ‘In many ways the government's attacks against Rappler have made it very clear to us exactly who we are, what our identity is, and for our young reporters who are on the ground, how clear and necessary our mission is today….The mission of journalism has never been needed as much as it is now, and we'll continue doing these stories’. We wholly support Maria Ressa and her team in their critical mission, and commend Rappler’s courageous defense of the right to question those in power and hold them to account. Maria Ressa was recently awarded the 2018 Gwen Ifill Press Freedom Award by the Committee to Protect Journalists, the 2018 Knight International Journalism Award, and the 2018 Golden Pen of Freedom Award from the World Association of Newspapers and News Publishers. This international acclaim for Rappler’s work begins to indicate the impact that they have had in the Philippines, with the support of other journalists and the international press freedom community. Now is the time to redouble that support and condemn this unwarranted attack, so that Rappler can continue their vital work. A world without depth, independence, and plurality in the media is vulnerable to corruption and authoritarianism. Now, more than ever, we need a strong fourth estate, free from vested interests. Luminate continues to support independent media and press freedom all over the world. You can learn more about our work in media here.